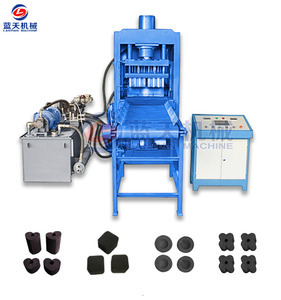 This machine not only can put charcoal powder with binder together , but also can improve your charcoal density . 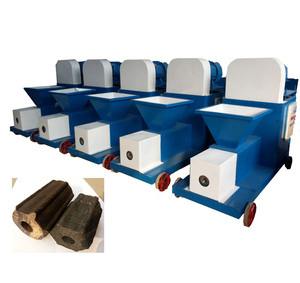 this machine can press different shape and size for different charcoal briquette . 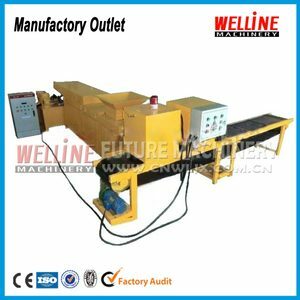 fields both in domestic and oversea markets,our company now is the star in machinery industry. Change mold can be different shapes, we can customize the mold as your requirements, If the mold be weared. Production speed can be arbitrary switching and we also can customize the mold to reach your final product request. After replacement of molds can be pressed into round, square, rectangle, triangle, cylinders and other geometric shapes. 2.During the sale service:Respect clients:devote ourselves to improving the total value of clients. 3.After-sale services:Provide considerate services to minimize clients&rsquo; worries. About our factory: Gongyi Runhe Machinery Factory is an interantion and professional supplier of machinery and equipment. 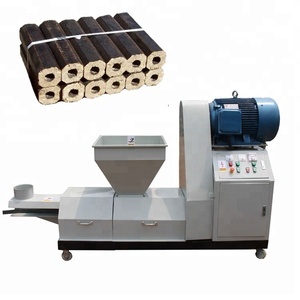 Click now for price and videos Structure This Wood Airflow Continuous Coconut Shell Charcoal Carbonization Stove Furnace Retort Kiln Machine includs one outer stove, three inner stoves,caps,hoisting equipment,purification system. 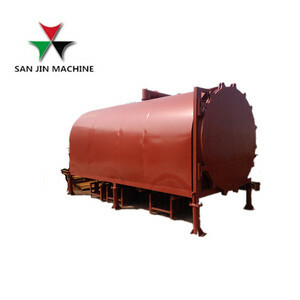 And Smoking purification tank are used for purify the smoking (can not Burning)and filter the wood tar. The smoking through the purification tank will Become water vapor, and it will not pollute the air. 2. 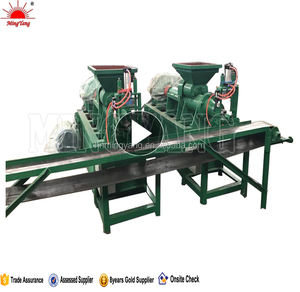 The charcoal briquetting machine philippines includes the crusher, dryer, briquette machine, carbonization furnace and other accessary machines. 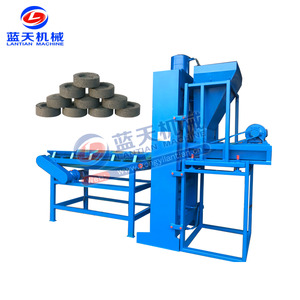 4.Finished product of charcoal making machine Can be used for barbecues, household, industrial, etc. charcoal making machine 1. Our engineers available to service machinery oversaes. shisha charcoal machine Introduction 1. This hookah charcoal machine is a kind of the single-pressure -type automatic tablet machine. 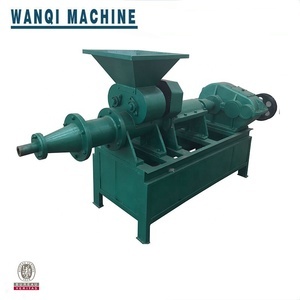 It can press a variety of powder materials into a circle, square and other special. 3. The product made can be used for Shisha, barbecue, warming house etc. 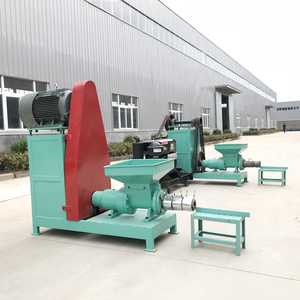 Feather: This Wood briquettes extruder also called biomass briquette machine and sawdust briquette machine, is used to make sawdust into half-charcoal-stick. 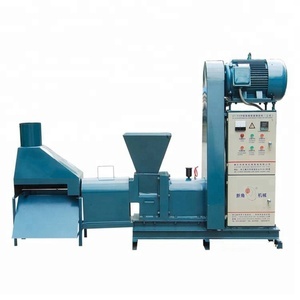 The byproduct of this machine can be used to heat boiler, fireplace, etc for warm in house. 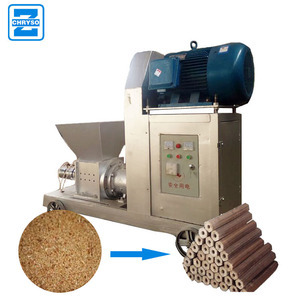 It is the main equipment to make stick solid fuel with such wood material as bits of wood, rice shell or peanuts shell, etc. 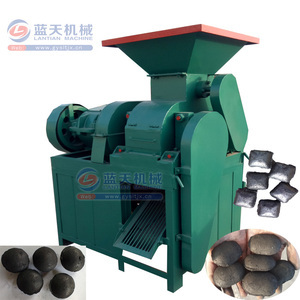 Alibaba.com offers 127,987 charcoal machine products. 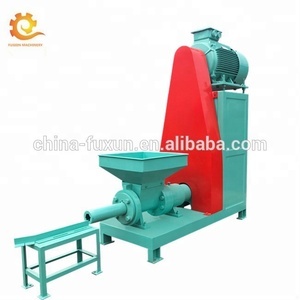 About 16% of these are briquette machines, 12% are energy saving equipment, and 11% are carbonization stove. A wide variety of charcoal machine options are available to you, such as free samples, paid samples. 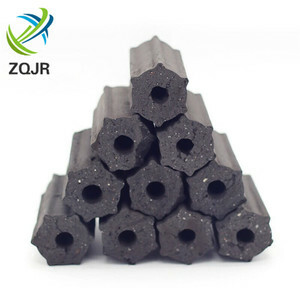 There are 127,478 charcoal machine suppliers, mainly located in Asia. 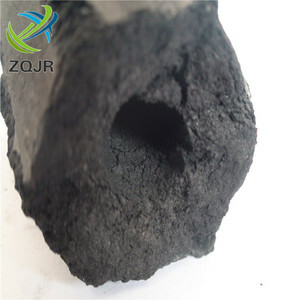 The top supplying countries are China (Mainland), Indonesia, and Vietnam, which supply 97%, 1%, and 1% of charcoal machine respectively. 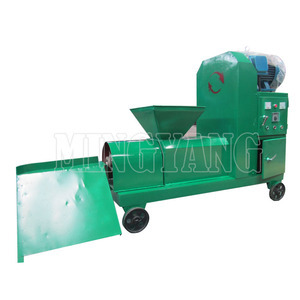 Charcoal machine products are most popular in Southeast Asia, Africa, and Domestic Market. You can ensure product safety by selecting from certified suppliers, including 37,962 with ISO9001, 22,988 with Other, and 7,552 with ISO14001 certification.